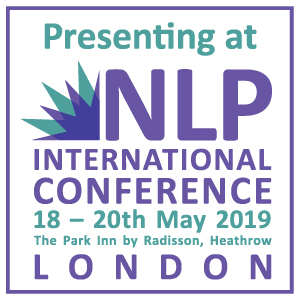 Accredited NLP Training Courses in London with Robbie Steinhouse. Robbie’s relaxed coaching style creates a comfortable and non-hierarchical learning environment for his students. 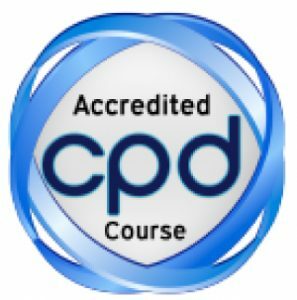 Robbie uses NLP, as well as the latest coaching and mindfulness-based ideas, to deliver courses that qualify for both UK CIPD and ICF CCE points. 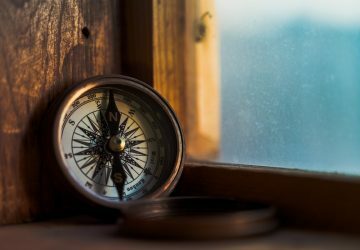 NLP, or neuro linguistic programming, is an extremely gentle yet powerful technique that can bring profound improvement to both your professional and personal life. Our courses are all about making effective and lasting change. 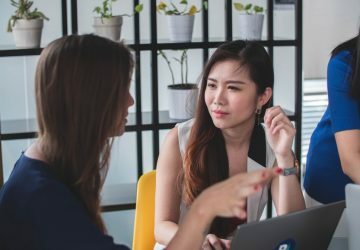 They are designed to increase your self-awareness, confidence, communication skills, psychological understanding and leadership abilities We draw on many disciplines, not just NLP but Transactional Analysis (TA), mindfulness, coaching, psychology, neuroscience and business studies. 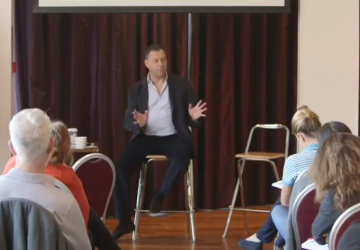 From popular taster days, where you can see if our style suits you (most people love it), to our in-depth, modular courses with leading NLP theorists we have multiple ways for you to develop personally and professionally. 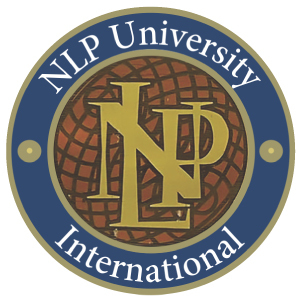 NLP Practitioner with Advanced Coaching Certification. Coach Training with NLP, TA and Mindfulness. 3 days.